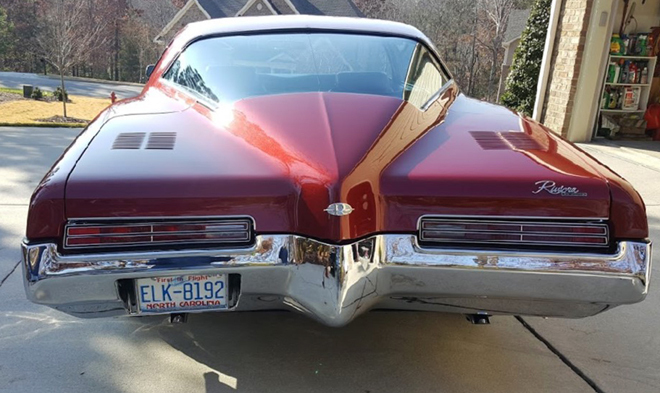 We do love a Buick! 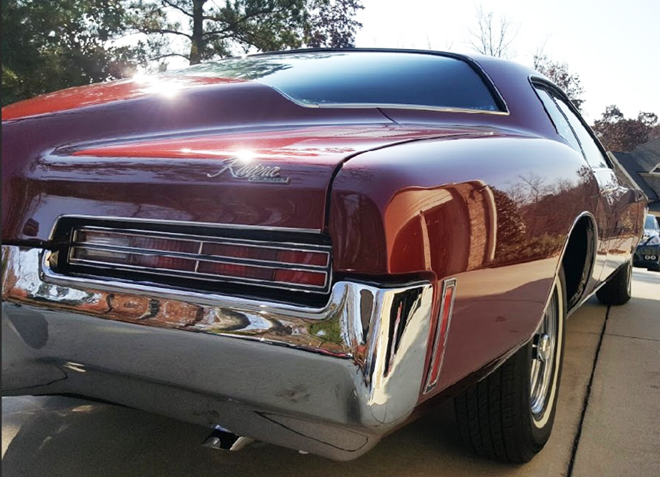 This award winning Riviera ‘Boat-Tail’ can only be described as stunning. 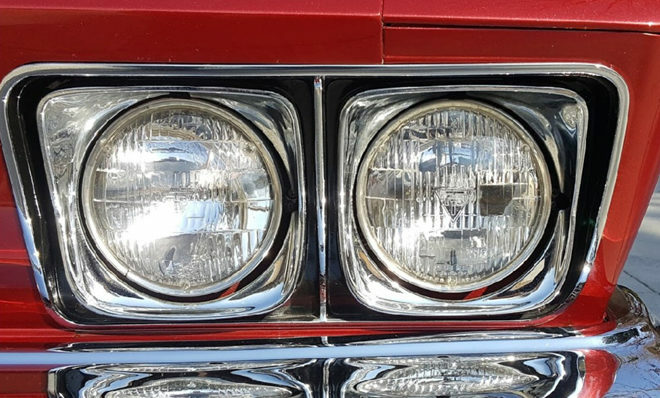 Among many trophies it was awarded ‘Concours d’ Elegance’ at Palo Alto, California. 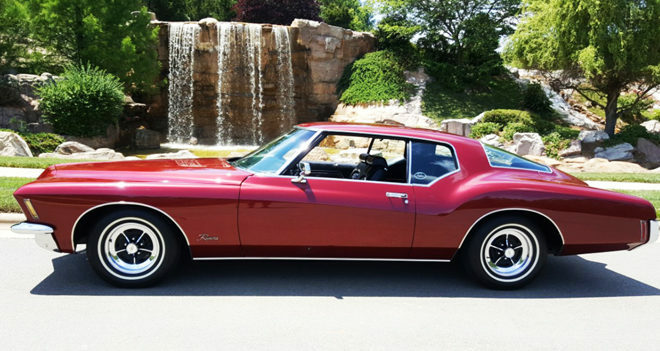 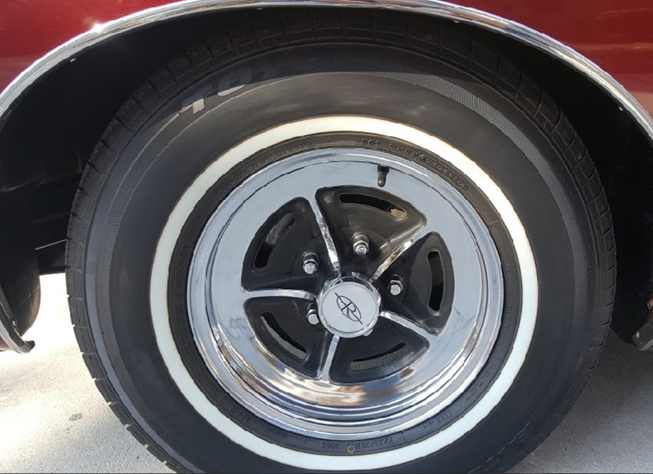 The first year of the third generation Riviera, penned by Jerry Hirshberg under the guidance of Bill Mitchell with the very distinctive rear styling inspired by the earlier Stingray Corvette Coupes. 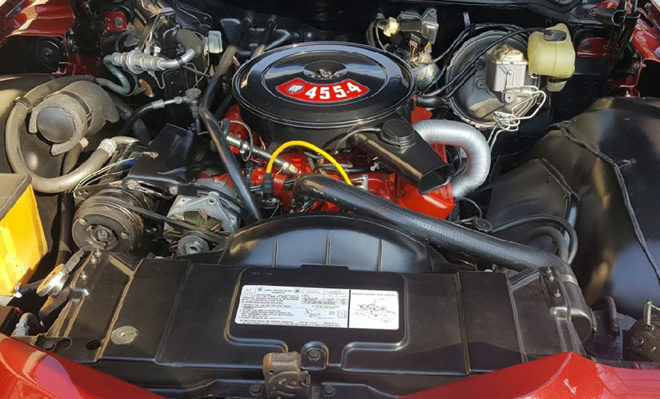 This very low mileage example features the smooth 455ci V8, auto trans and Buick’s ‘Max Trac’ limited slip differential. 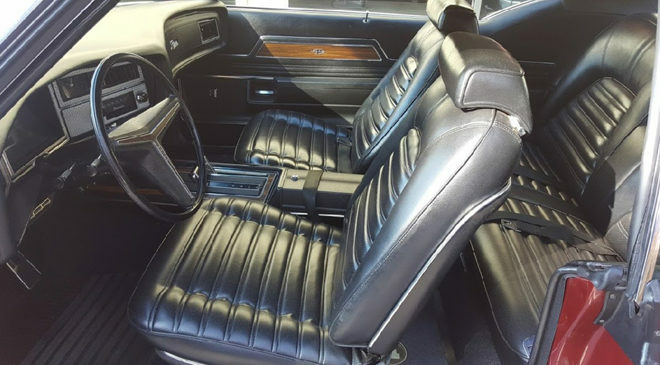 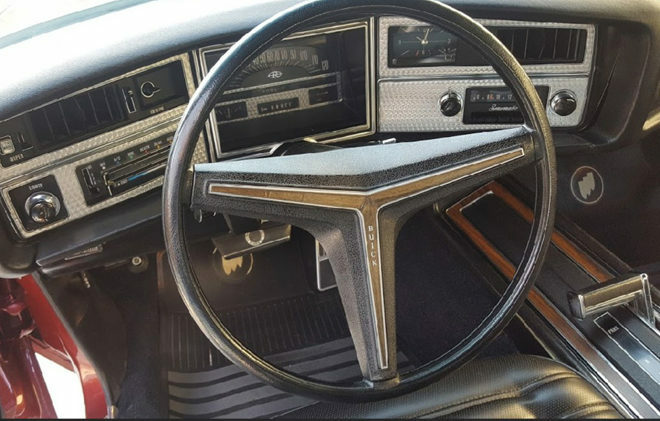 The ’71 also had GM’s ‘Full-Flo’ ventilation system. 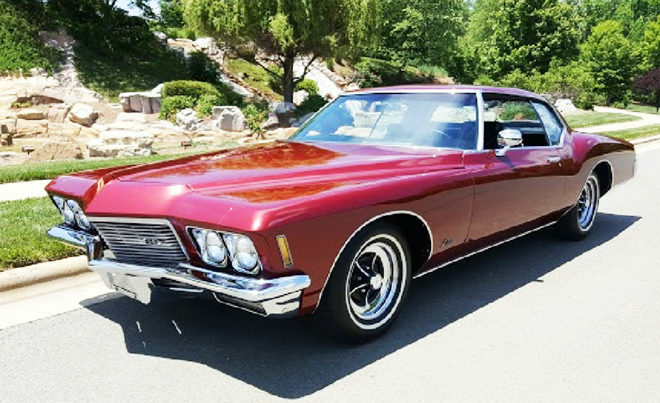 Production figures for ’71 totalled 33,810 and we think that this one is the finest example we have ever seen.